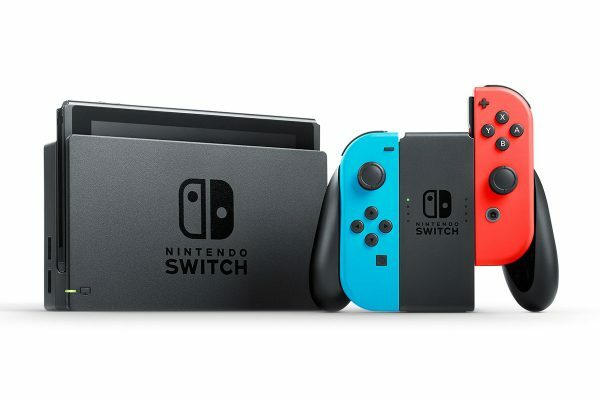 A recent report revealed that the Nintendo Switch was the best-selling console fo August – in the United States – and has been the best-selling console for four of the last six months. Even though the Switch’s “new kid on the block” status is certainly a factor in its success, there’s no denying that Nintendo has found something that people want. The question is: “What have they found?” What is it about the Switch that is so appealing. To help answer that, here’s a look at the three biggest takeaways of the Switch’s success. 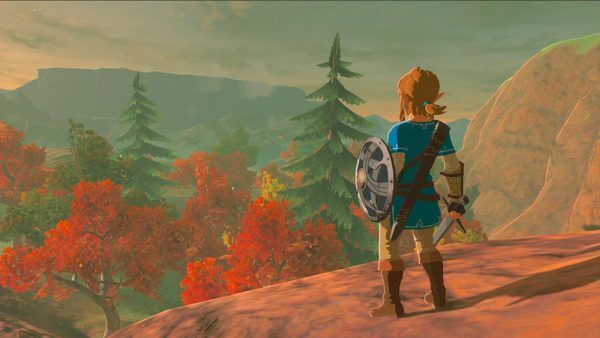 Even people who were on the fence about the Nintendo Switch considered getting one at launch simply because they wanted to play the new Zelda game. Why would someone pay $300 for a system just to play one game? Because the Zelda name is synonymous with quality. This is a lesson that Nintendo has failed in the past – Metroid: Other M – but for the most part, the studio has excelled at ensuring that their biggest name franchises remain draws because they only release a new game in that franchise when the time is right. However – and this is the key point – Nintendo doesn’t sit on their biggest franchise forever. 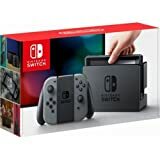 When you purchase a Nintendo console, you know that you’re going to get at least one Zelda game, at least one Mario title, and a few sequels to other popular series. This is in contrast to companies like Bethesda and Valve who shrug their shoulders at the mention of certain sequels. With the Switch, Nintendo is even reviving a few of their previously dormant series like the Metroid franchise. Again, Nintendo isn’t perfect at preserving franchise integrity, but they are the best at exhibiting the value of it. For years, we were told that smartphones had killed the “traditional” handheld gaming industry. As it turns out, that’s not quite the case. 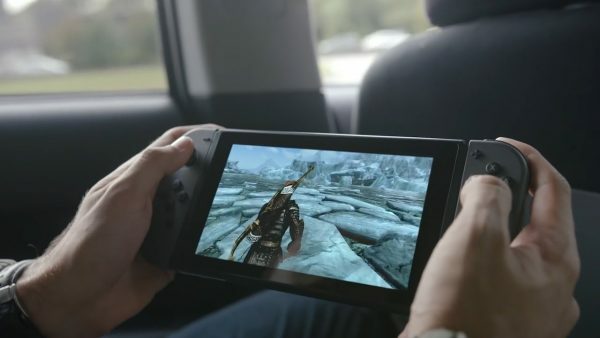 Gamers who preferred more “involved” gaming experiences on the go have long waited for a device like the Switch which lets them enjoy console-quality experiences anywhere. The appeal of the Switch to that market isn’t a surprise. 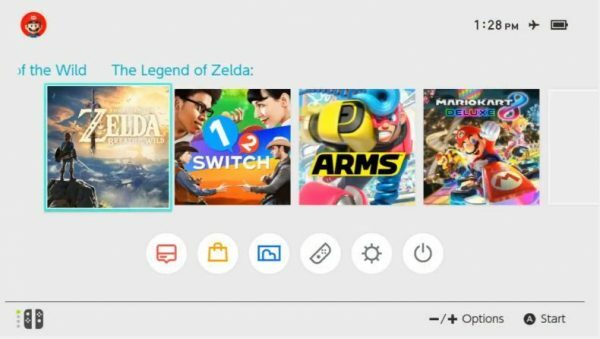 Many people, myself included, wondered how the Switch was going to survive without immediately supporting apps like Netflix. I will freely admit that I overestimated the value of that functionality. 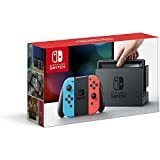 How many devices do you own that are capable of streaming Netflix and performing similar multimedia functions? How many of those devices do you regularly use to do so? Odds are the first number is high and the second is quite low. Most people – we won’t say “nobody” – don’t have a use for 5+ devices with multimedia functionality. The Nintendo Switch is a pure game console. Granted, it needs a little help in terms of online functionality, but it’s a breath of fresh air in a world polluted by menus, submenus, and options galore. The Switch gives you exactly what you need and nothing more.